Lumbago or low back pain is one of the common musculoskeletal pains that affect human body. 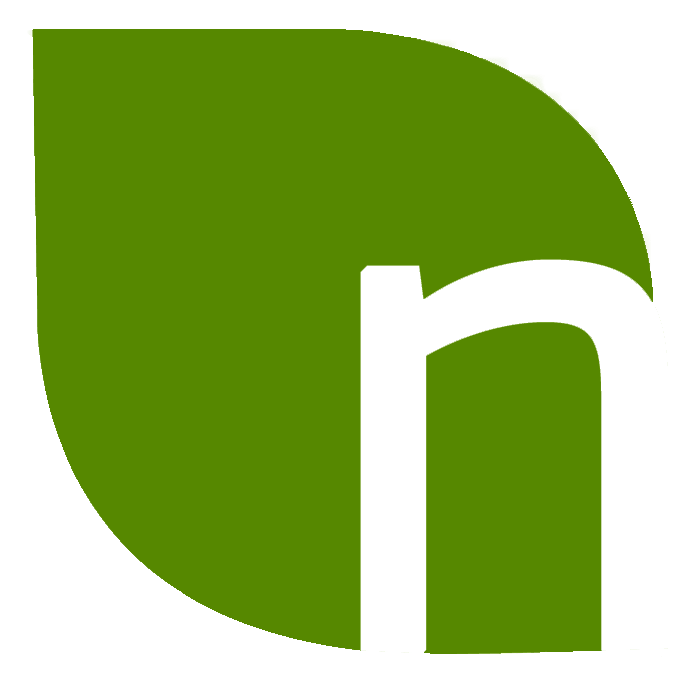 Low back has bladders, nerves, and a complex joint which is subjected to regularand sudden pressure. These make this region prone to suffer with pains. There are numerous causes of lumbago but in most of the cases it is extremely difficult even for doctors to pin-point the exact cause of the problem. Osteoarthritis, rheumatoid arthritis, herniated disc, degenerative discs, spondylolisthesis, thoracic spinal stenosis, lumbar spinal stenosis, oxygen deprivation, tumors, abnormal foot pronation, ankylosing spondylitis, pregnancy, fractures and injuries are few causes of lumbago. Other than these mineral deficiencies, too soft bed, wrong sitting posture, lethargic lifestyle, obesity, strenuous lifestyle and long sitting hours are common causes of lumbago. 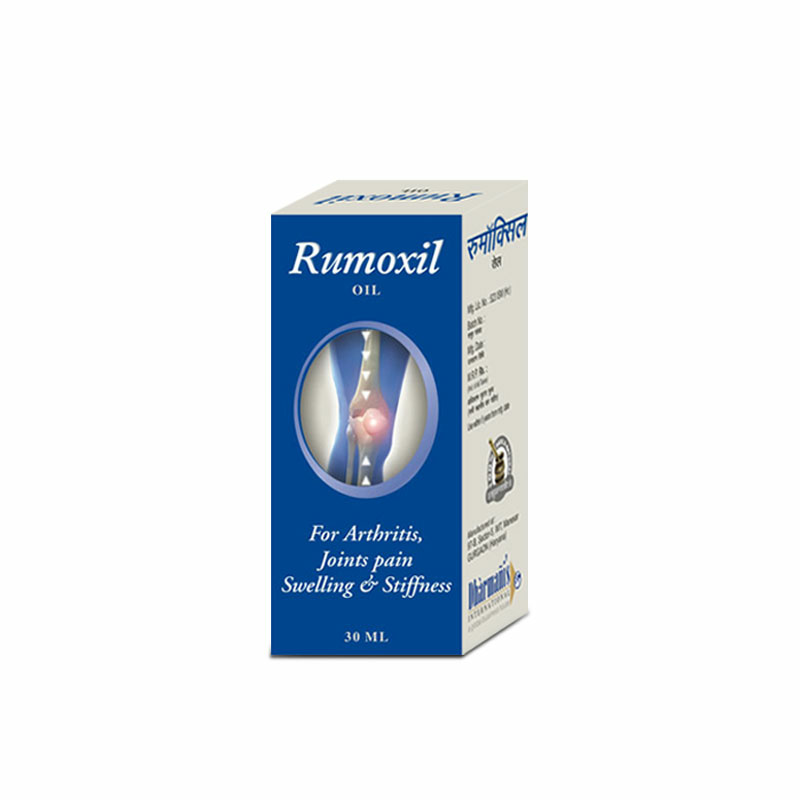 Home remedies for lumbago are effective ways to relieve pain and stiffness. Take 60 gram of wheat in seed form and soak it with water, let the mixture sit overnight, in the morning add 30 gram each of coriander seeds and cuscus grass. Add this mixture to 250 ml of milk and boil on a low flame and let the mixture boil till it gets reduced to two-third of its initial volume. Later let the mixture cool down and when it is bearably warm drink after straining. This is one of the best home remedies for lumbago. Massages also work as potent home remedies for lumbago. You can use two types of oils for massaging low back area. Take half cup of mustard oil and heat it to make it warm. Now add a teaspoon of grounded camphor and mix them well. Use this oil to massage low back area twice in a day and for few days regularly. After massage cover the entire area with warm towel for few minutes or take a shower with warm water. Another way of massaging low back is by using warm garlic oil, you can get garlic oil from the market or you can make it at home too. Just add 10 cloves of garlic to 50 ml of any vegetable oil and boil the mixture till garlic cloves turn dark brown or black in color, strain and discard garlic cloves and store the oil. Use this oil after making it warm to massage low back region regularly for few days. Take a warm water shower after massage. 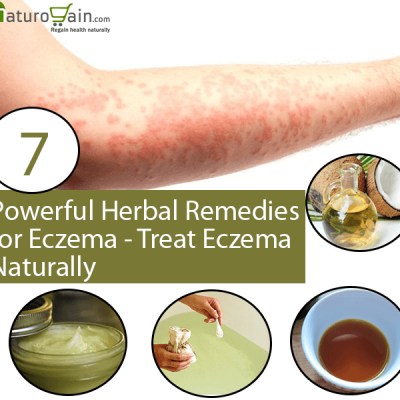 Both of these are tremendous home remedies for lumbago. Take one and half cup of water and add two teaspoons of your regular tea powder to it, boil the mixture for couple of minutes, add 5 cloves, 5 black pepper corns and a gram of dried and powdered ginger. Let the mixture boil for few more minutes, cover the utensil and later allow it to cool down a bit. Strain and drink when tea is warm. Repeat this twice in a day and supplement it by drinking plenty of water during the day. This is one of the best home remedies for lumbago. Drinking apple cider vinegar and massaging the troubled area with it, are also couple of effective home remedies for lumbago. Add two teaspoons of apple cider vinegar to a glass of water and drink through the day. Or add two tablespoons of honey to two tablespoons of apple cider vinegar and drink once in day. Both ways apple cider vinegar work as effective internal treatment and useful home remedies for lumbago. You can also massage the affected part with two teaspoons of vinegar or you can wrap a cloth covering cotton or cloth dabbed in a mixture of warm water and apple cider vinegar, let it remain for few hours. 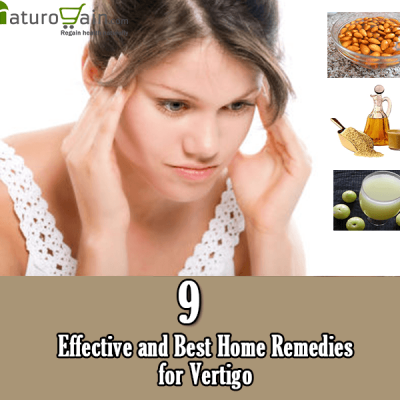 All of these work as effective home remedies for lumbago. Potato paste is another one of the best home remedies for lumbago. Just grate a potato and spread its paste over entire low back region, you can tie a bandage also to hold it at place, let the paste remain for couple of hours and repeat it regularly for few days. Ginger and turmeric together provide one of the strong home remedies for lumbago and for all type musculoskeletal pains. Boil a cup of water and add a two inch piece of crushed ginger, let the mixture boil for few minutes and later allow it to cool down. When mixture is warm add teaspoon of turmeric powder and two teaspoons of honey and drink. You can repeat this remedy twice in a day it works as powerful anti-inflammatory and flush toxins out of the system. Avoid sudden or excessive pressure on low back, sit and sleep over a hard surface and do not sit for long hours straight, take a break after every two hours. Do not sit with your back pocket stuffed with wallet or other things, this will shift the pressure over one side of the back and cause problems. Drink plenty of water and eat anti-inflammatory foods more in quantity like pineapple, apples, leafy vegetables, kelp, lemon, ginger, garlic, onion etc., in meals. 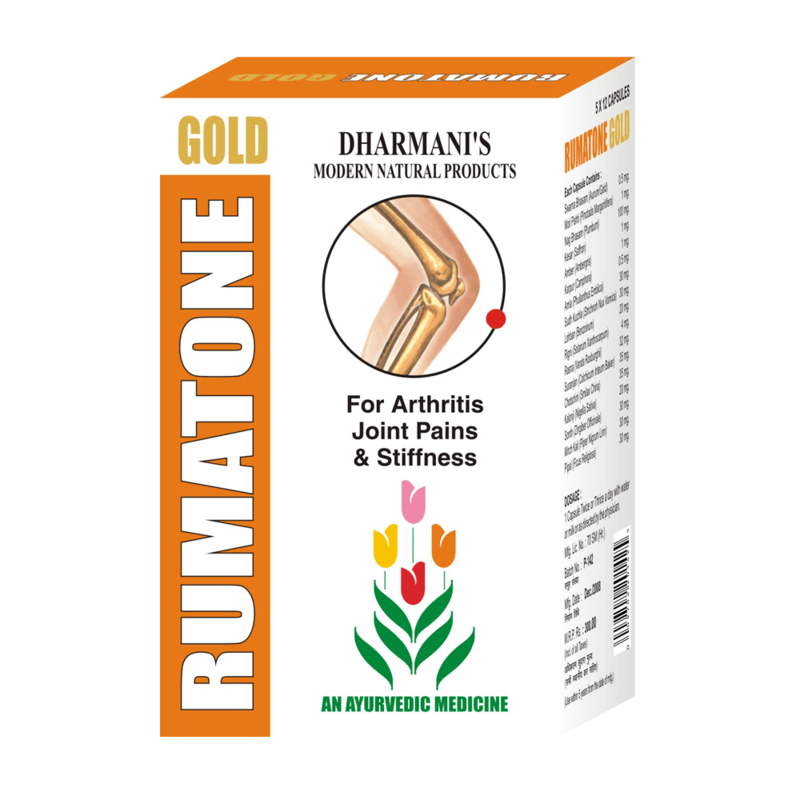 Rumatone Gold capsules are popular herbal supplements for arthritis joint pain that are useful for elderly people and those individuals who suffer with weak joints due to disease, poor nutrition, unhealthy lifestyle or bad habits. 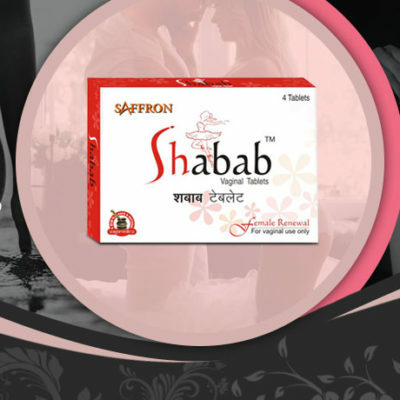 These capsules are purely herbal and do not cast any adverse side effects even after prolonged use. 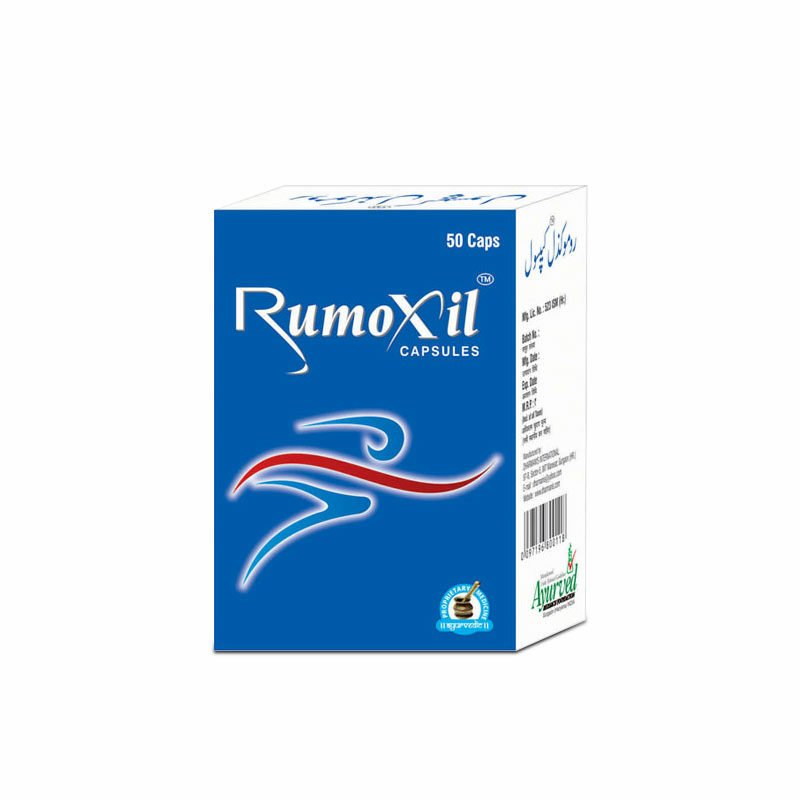 Rumoxil capsules possess powerful herbs which have curative as well as protective properties to maintain healthy and stronger joints. 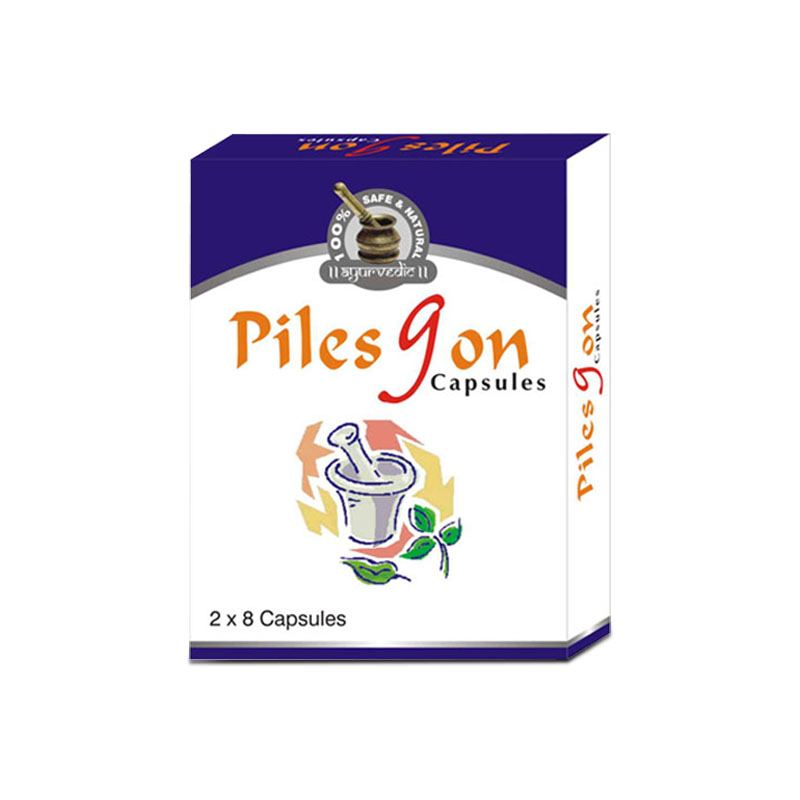 These capsules are extensively used as herbal supplements for joint pain relief. 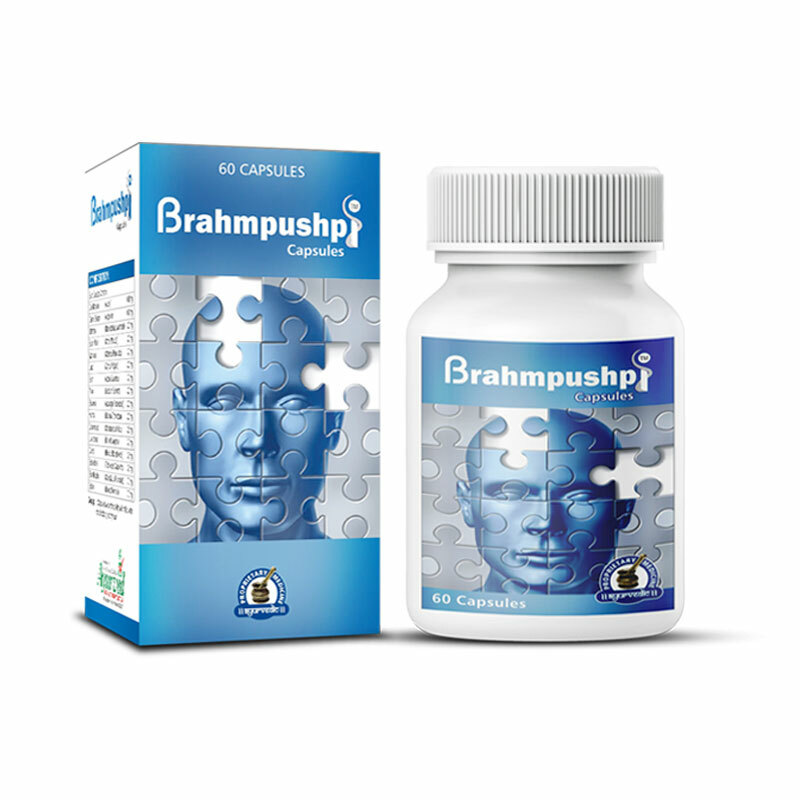 How to Prevent Sperm from Coming out Fast?